There is a part of me have always love the look of the antique, homey, comfy look of the handmade crochet clothing, bags, napkins, scarves ... it gives you that forgotten old world charm and the joyful memories of visiting grandma's attic, finding treasures. I think there's just not enough crochet in the world of fashion! 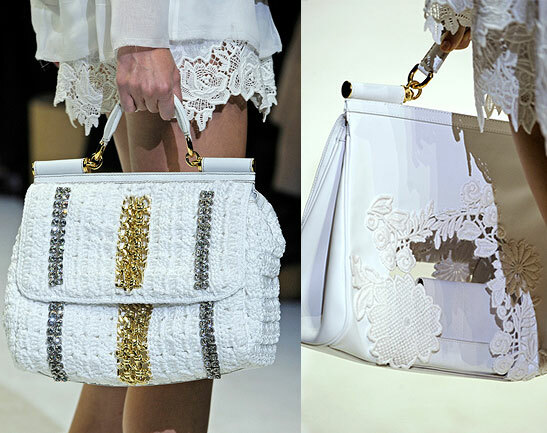 it's all handmade, just like Haute Couture! 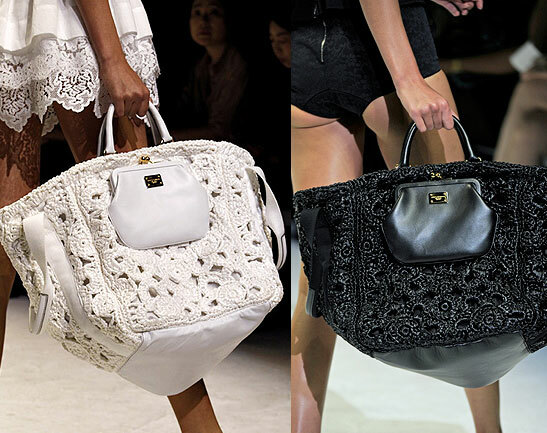 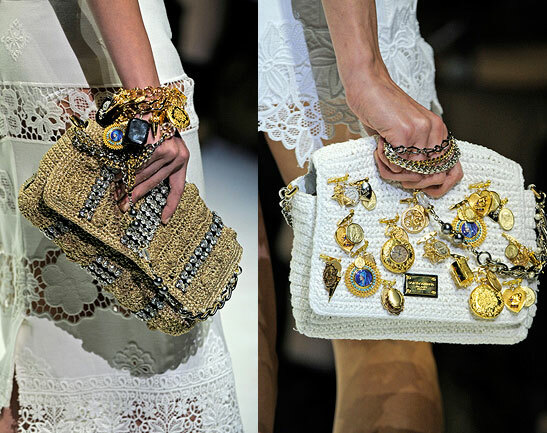 I am so in love with Dolce & Gabbana's crochet handbag collections! 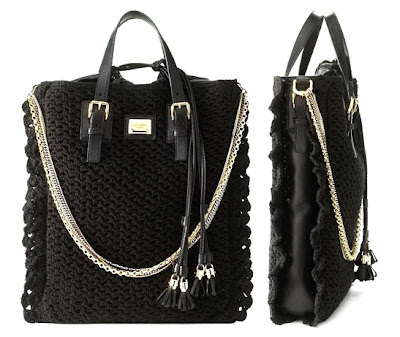 It was designed base on their super popular Miss Sicily satchel ( Each season they comes out a new color combinations with different type of leather, fur & embellishments) and now they updated Miss Sicily bag using crochet details! 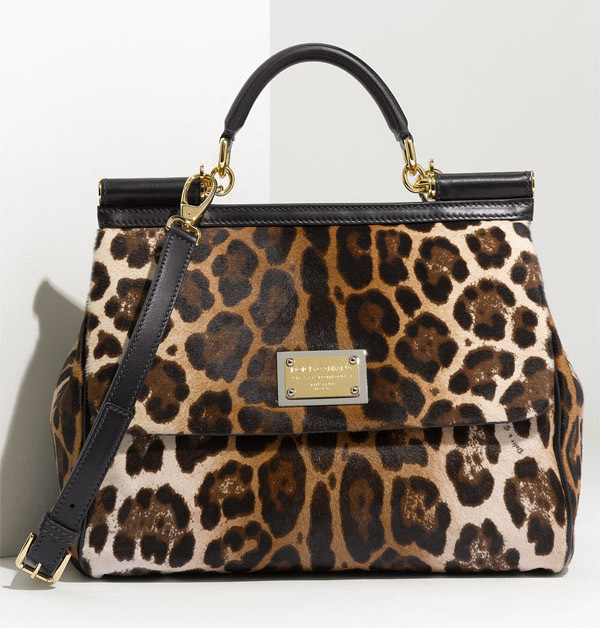 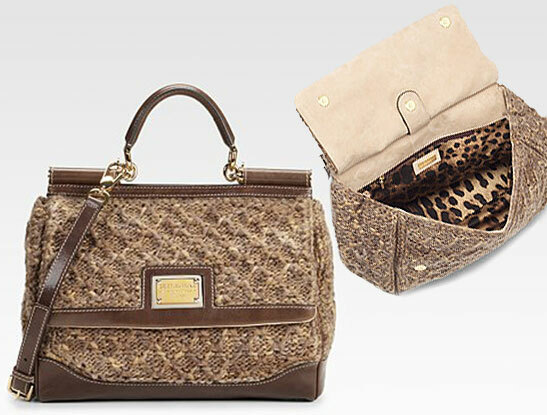 It is super chic yet classic styling, a must-have handbag for all fashionistas! Even the celebrities such as Victoria Beckham, Dita Von Teese, Sarah Jessica Parker, Kylie Minogue and the star of the movie "Twilight" Kristen Stewart are all crazy about the Dolce & Gabbana Miss Sicily crochet bags! 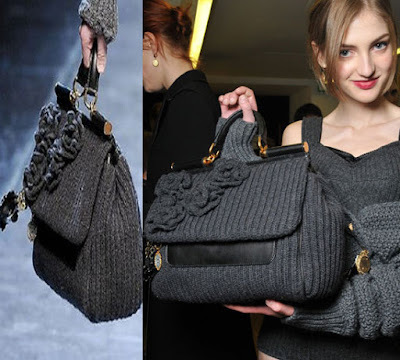 It's available in 2 sizes, the large one is about 13" L x 11"H x 6" D and the small size is about 12"L x 9" H x 4" D. it is very roomy inside but not chunky looking, and the unique handle on the top adds that lady like looks to this bag. 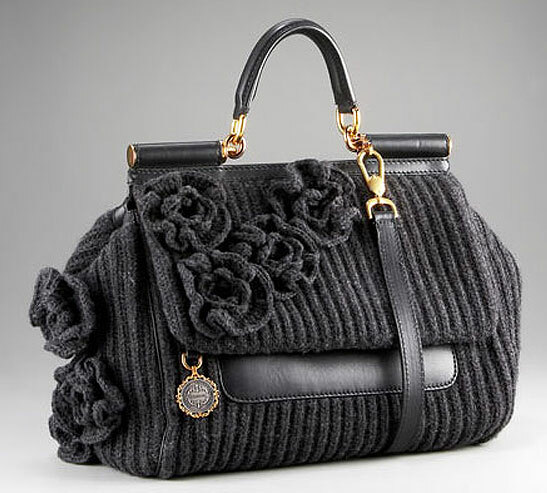 Also there is a new & even bigger tote bag version "Miss Helen" that I just can't get my eyes off of it! The front and back of the bag is covered with crochet detail panel, gorgeously textured crochet styling with leather panels on the sides, bottoms and the handle. 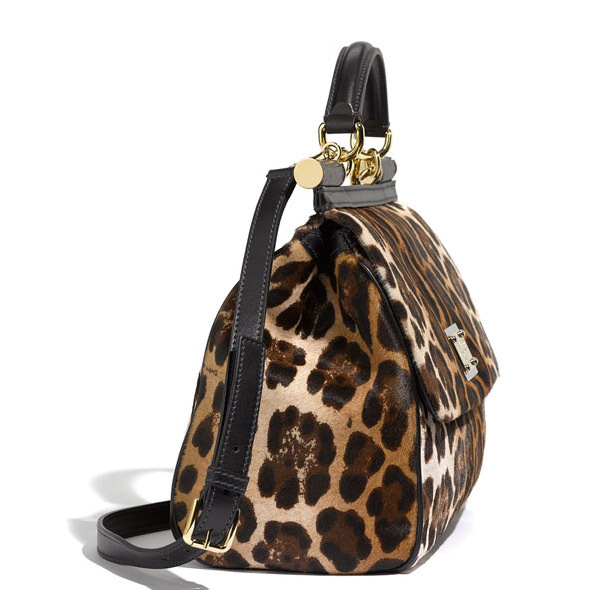 also a leather drawstrings tassels closure at the top and a mixed-metal chain shoulder strap that can either be drape at the front for a little sparkly "Downtown cool" looks or you can use it as shoulder straps to free up your hands from carrying it. it's so fabulous, every fashionistas should have one! 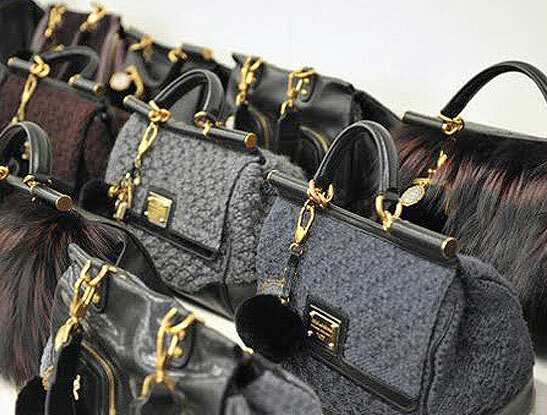 Also here is a sneek peek of Dolce & Gabbana Spring Summer 2011 collection just shown at Italy last week, I am so happy there are new bags that also has crochet details! 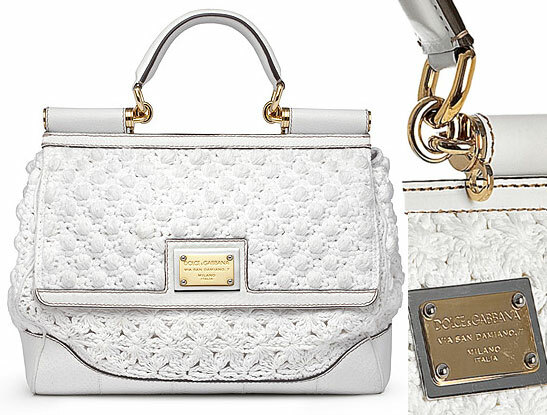 it's so fresh and chic, perfect for all the light weight flowing spring & summer season ! 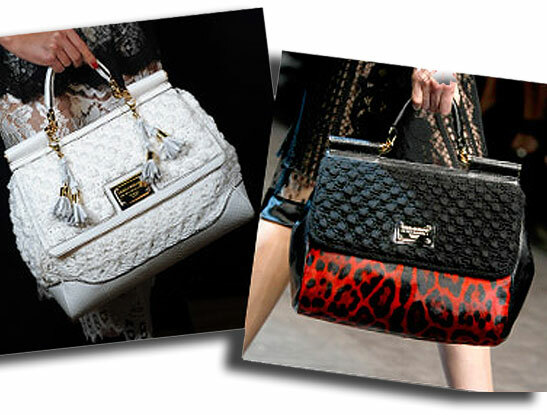 Miss Sicily bag also comes in many exotic leather & materials! 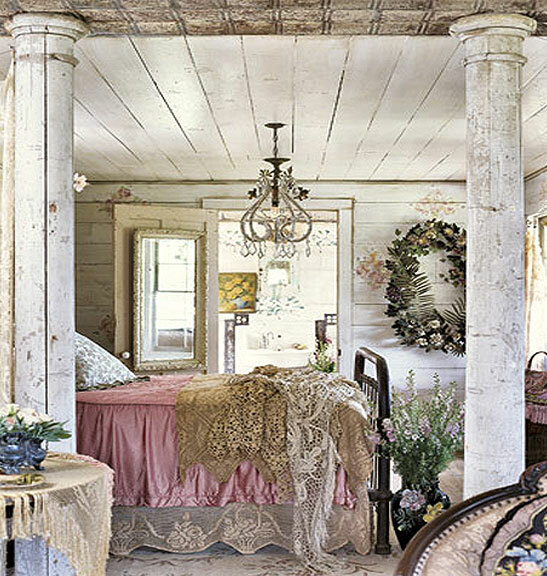 It's just too fabulous for words! 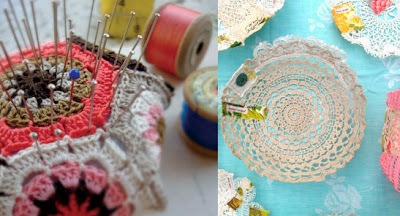 We hope you enjoy this posting, now go visit your grandmother and go through her closet to see any fabulous antique crochet clothing & accessories you can find!